The stories about the overly competitive sports parents are true. I’ve seen them in the stands yelling at their kids, yelling at the coaches, and yelling at the umpires. They’re the parents trying to make their kid the next Micky Mantel, or Jackie Robinson, or Randy Johnson. Or they’re the parents that felt robbed of a chance to be the star and are reliving their glory days through their children. I never wanted to be that parent. When my son started playing hockey, it was because he wanted to. When he moved on to baseball, it was because he wanted. He loved it. I thought my great advantage was that I never played organized sports as a child so I had no delusions of fame and fortune for myself or him. He could play a sport because he wanted to without fear of it being a proxy for my unfulfilled dreams or the pressure of making it his career. But at a recent game, I caught myself yelling at my son about his mechanics. Get your elbow up! Keep your eye on the ball! I yelled to get his attention when he wasn’t in the right position or was playing with his hat. What are you doing? Pay attention! During one of his at-bats, I was louder than his coaches. I could see that he was anxious and overwhelmed by all the other voices coming in at him. I knew he was also nervous because he was in a hitting slump. I wanted to be louder so that he would focus on my voice because I thought that would settle him down. When he struck out, I got mad at everyone else for yelling at him and distracting him. When my wife tried to talk to me, I snapped at her. Then, it hit me. I had become “that parent”. I tried to convince myself that it was different. I wasn’t trying to live through him on the field or get him a contract. I thought he would be happier playing baseball if he did better and I knew he could do better. I was trying to help him stay on task and remember his steps so that he would be able to draw some enjoyment from something in his life. It was for him, not for me. But from his perspective, his dad is yelling at him because he is doing something wrong. My son walks around apologizing for everything, anyway. I can’t help but think those things are related. Am I snapping at every little thing and making him feel in a constant state of disappointment where he feels the need to apologize all the time? I know that that’s like. I grew up with an unhealthy expectation of perfection. I’m still struggling with it today, and I see how it limits me. I wasn’t placing expectations on my son to become a professional baseball player. I wasn’t trying to relive my youth. But I still risked ruining the game that he loves by transferring my baggage to him and, worse, watching it seep into the rest of his life, too. I desperately want to learn those lessons before it’s too late because I don’t want him to turn away from something he loves because of me. I don’t want to be “that parent” who takes the joy out of the game. Because I can’t get out of the way. Baseball has been very good for my son. It continues to teach him how to be a part of a team. It gives him opportunities to believe in himself and work through difficult situations. It teaches him how to be a gracious winner and loser. And it shows him that he can get better at something through practice because he can see how he is better at the end of the season than he was at the beginning. Baseball has been good for me, too. It gives me opportunities to see my son in different situations where he can fail and succeed. It shows me that he can do so much more than I think he can, and it shows me when he can’t. And it’s causing me to look inward at my issues with perfection so that I don’t make them his. I want to do better. I think I am doing better. I hope I am doing better. Because at the end of the season, I want to see how much better I am than I was at the beginning. Early one morning, I was sitting in the living room writing when I heard my son leave his room and go in to the bathroom. He was in there longer than usual and I could hear the muffled sound of banging. After a few more minutes, he came out of the bathroom and I asked what had happened. He explained that he was washing the bucket we had given him the night before when he told us he had an upset stomach. He had thrown up in the middle of the night. This wasn’t the first time this had happened. My son has been on the ketogenic diet for more than two years. The “keto” diet is a high-fat diet used to treat hard to control epilepsy and it’s hard on his stomach. 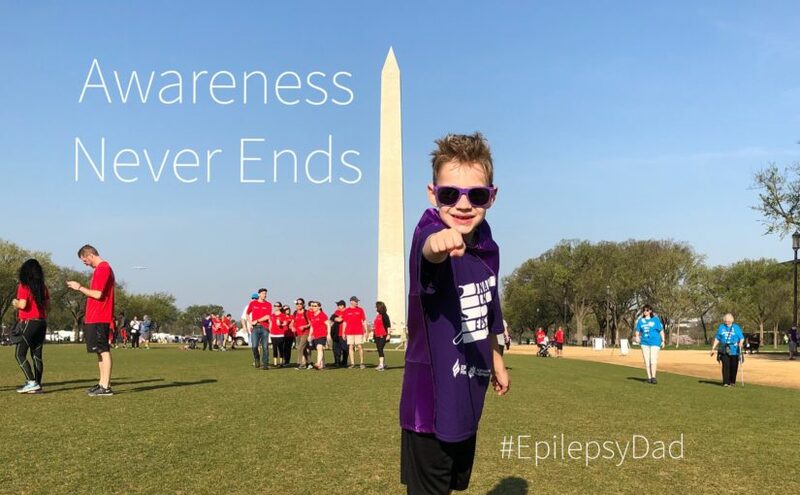 In addition to his seizure medication, the diet forces him to also take vitamin supplements and medicine for reflux, constipation, and acidosis. Constipation, diarrhea, cramping, and vomiting have been frequent visitors since my son was on the diet. It’s not only hard on his body, it’s hard mentally, too. He can’t eat what we do or, if he does, he has to have a shot of oil or some other fat on the side. And he generally can’t have more of any one thing without adding more oil. He can’t have a slice of pizza. He can’t have a bowl of cereal or a bag of chips. When he’s at a birthday party, he can’t have a piece of cake or candy. We make modifications, like bringing along a “keto cupcake”, but it’s not the same. Because he is who he is, he endures with little complaint. We make a handful of meals that he likes where the fat is hidden in the recipe. A soy flour and mayonnaise crust for pizza is one of his favorites. With that, there is fat in the crust and oil mixed in with the tomato sauce so he doesn’t need to have oil on the side. But we don’t have many of those meals, so we’ve been repeating the ones we do have for months. To add dietary variety, the doctors want him to eat more “real” food. But for that we need a source of fat, which is generally a oil. And that’s what we did for dinner the night before that led to the bucket and the early morning cleanup. We’ve lowered his ratio over the last year so that he needs less fat, but his diet is still more fat than not. I want to get him off the diet completely, but the doctors say it is working. 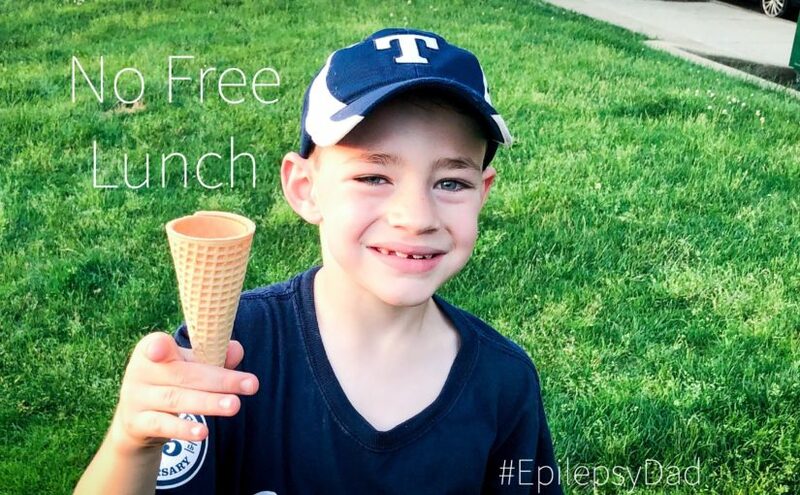 It’s not enough to stop his seizures, but they think it’s helping his overall brain function and raising his seizure threshold higher than it would be off the diet. I’m less convinced, but I’m also the one that sees how hard the diet is for him every day. And there are certain rights of passage with food that I went through as a child. Eating an entire box of Lucky Charms. Folding a real piece of pizza in half and devouring it. Trying things at the farmer’s market. He’s missing out on all of it. There is an acronym I remember from my economics classes that was also used in the Robert A. Heineken story The Moon Is A Harsh Mistress. TANSTAAFL, or “there ain’t no such thing as a free lunch,” is the idea that you can’t get something for nothing. When we started the diet, we saw it as an alternative to more seizure medicine. 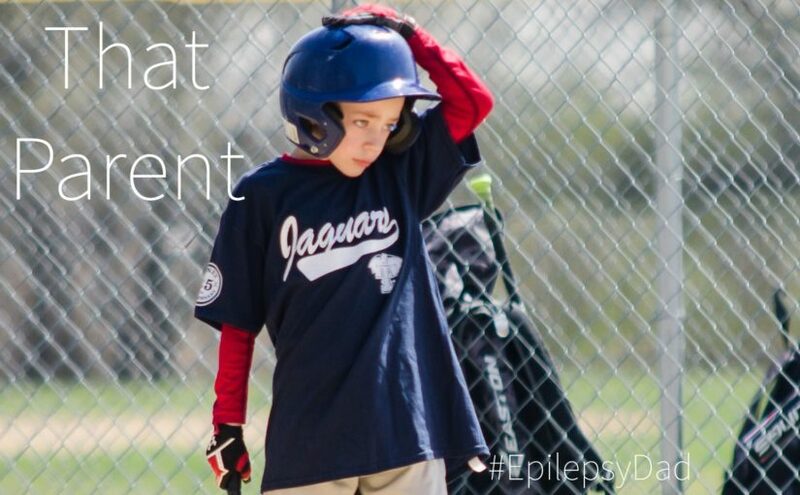 It was supposed to be the prescription that helped his seizures without the side effects. It was supposed to give him a better quality of life. Maybe compared to another pharmaceutical, it did. But it didn’t come without its own downside. Because everything comes at a price.